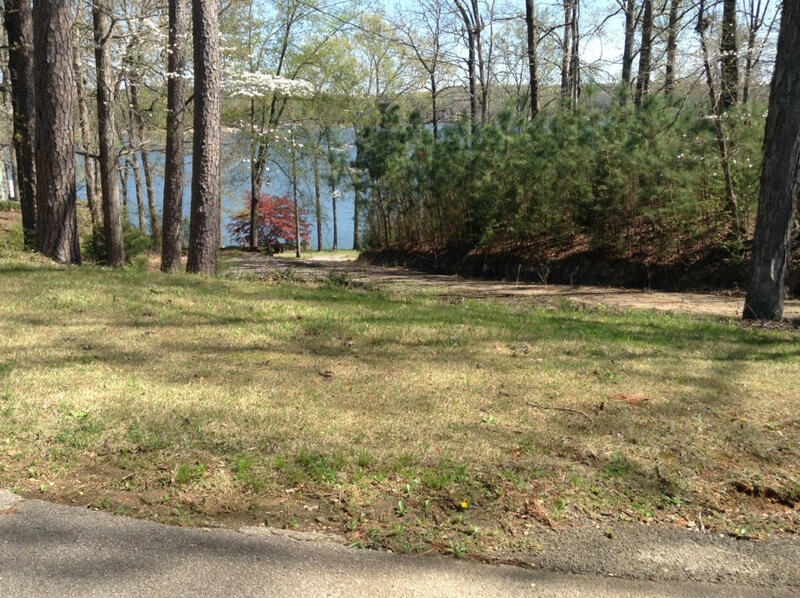 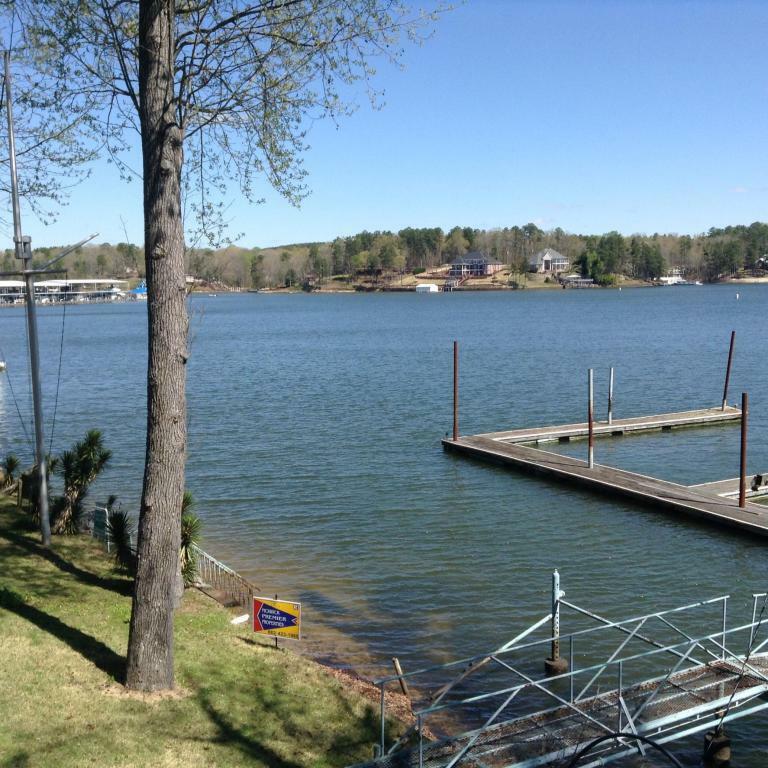 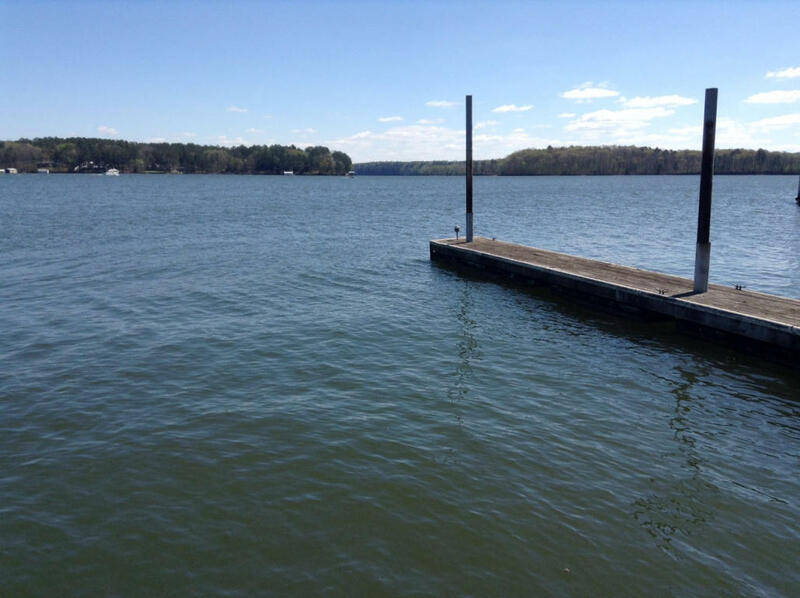 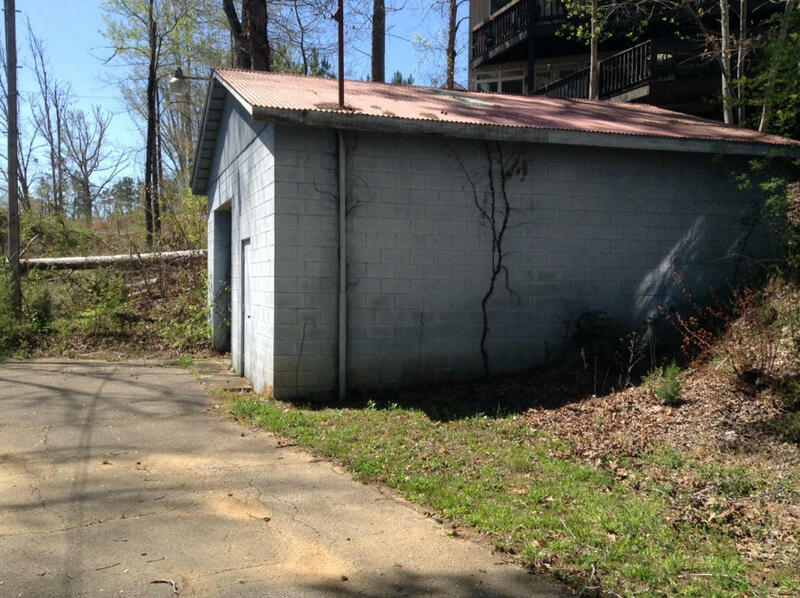 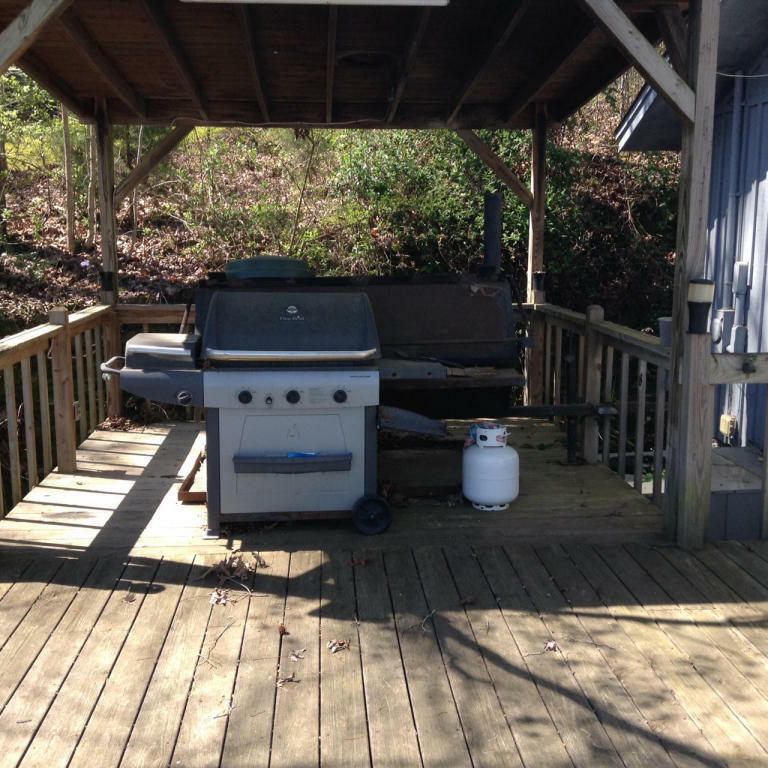 9 Yellow Creek Site Subdivision Iuka, MS. | MLS# 16-215 | Pickwick Lake/Iuka, MS Homes for Sale, Property Search in Pickwick Lake area. 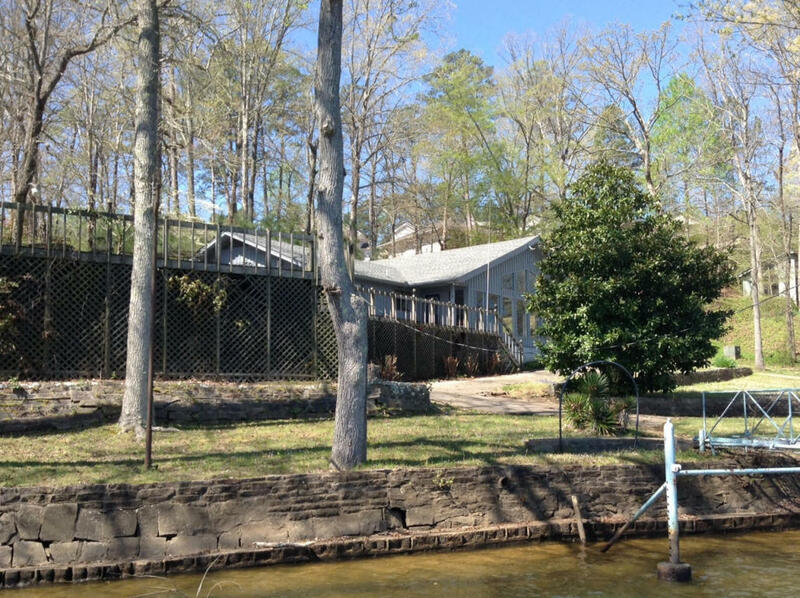 Exceptional waterfront property on Yellow Creek! 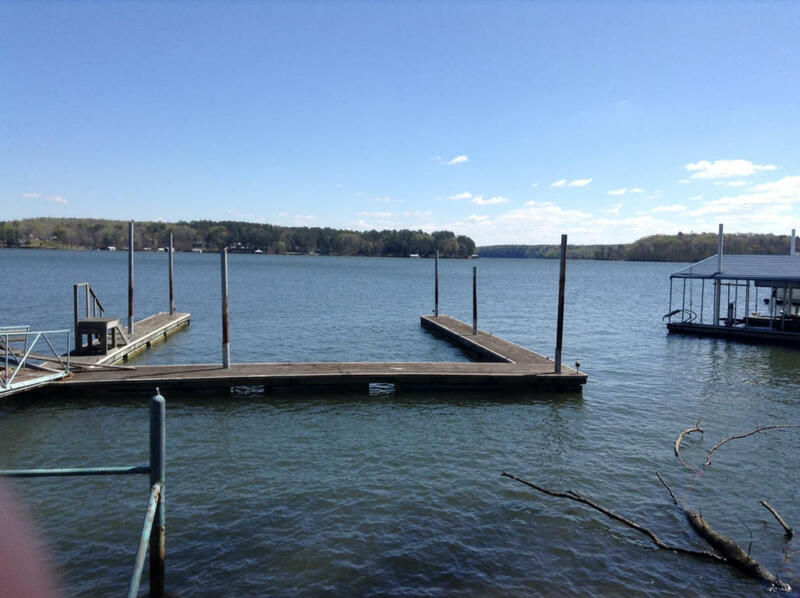 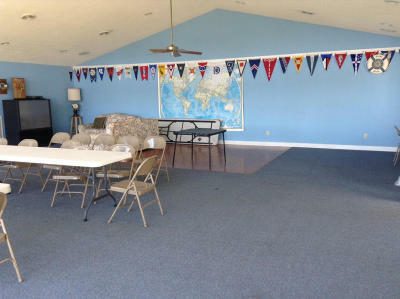 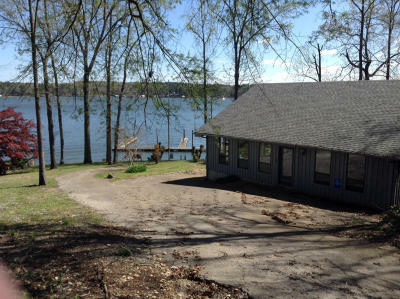 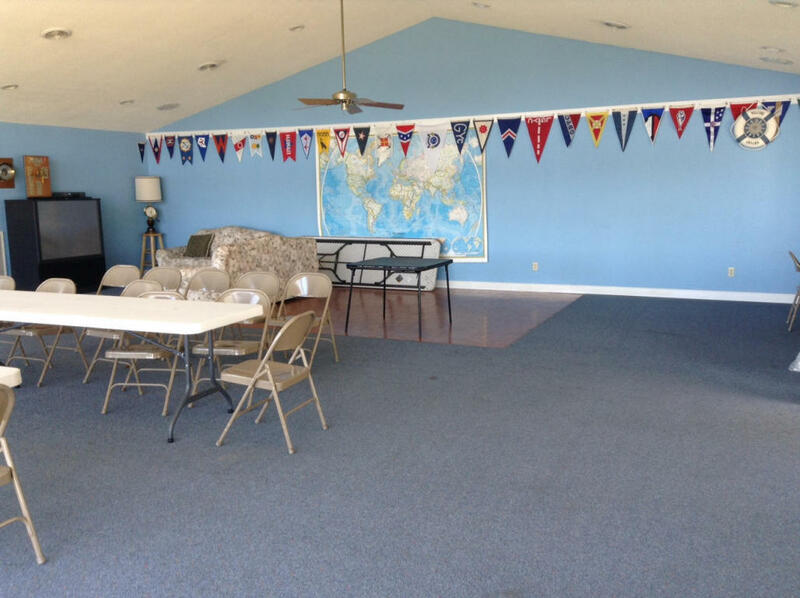 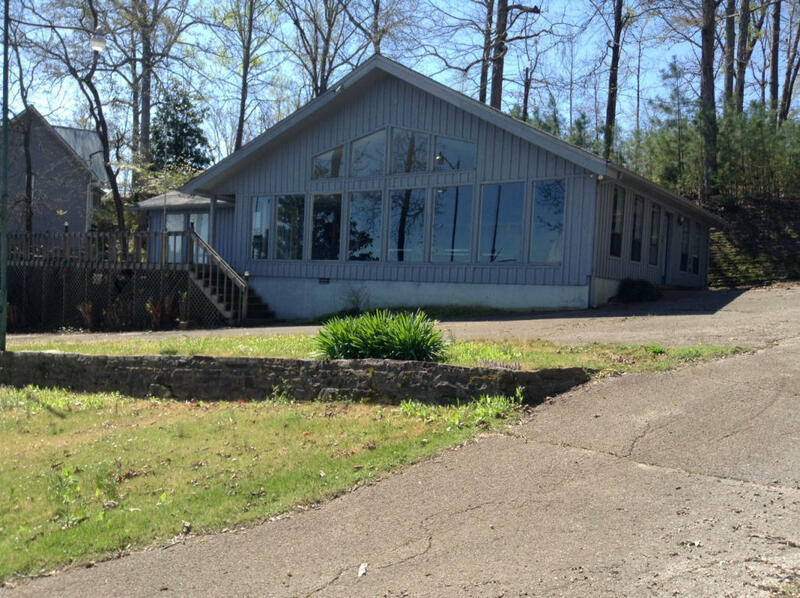 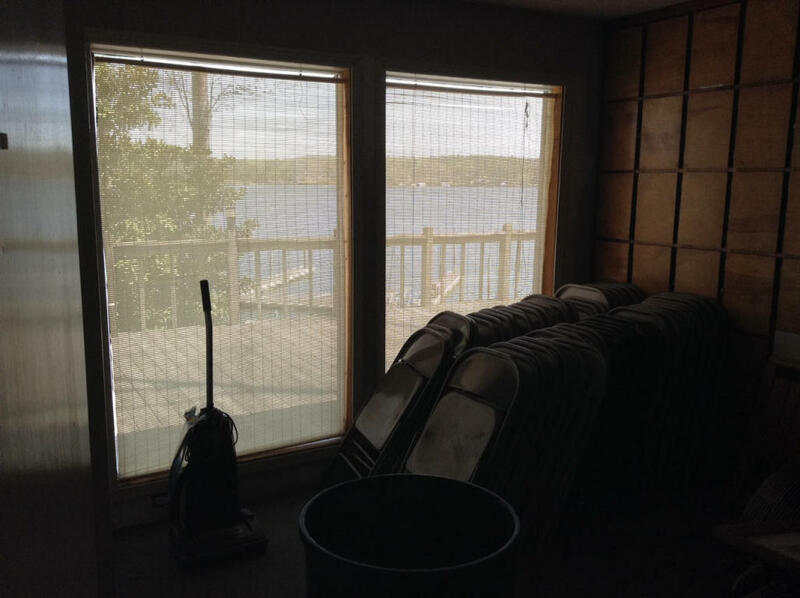 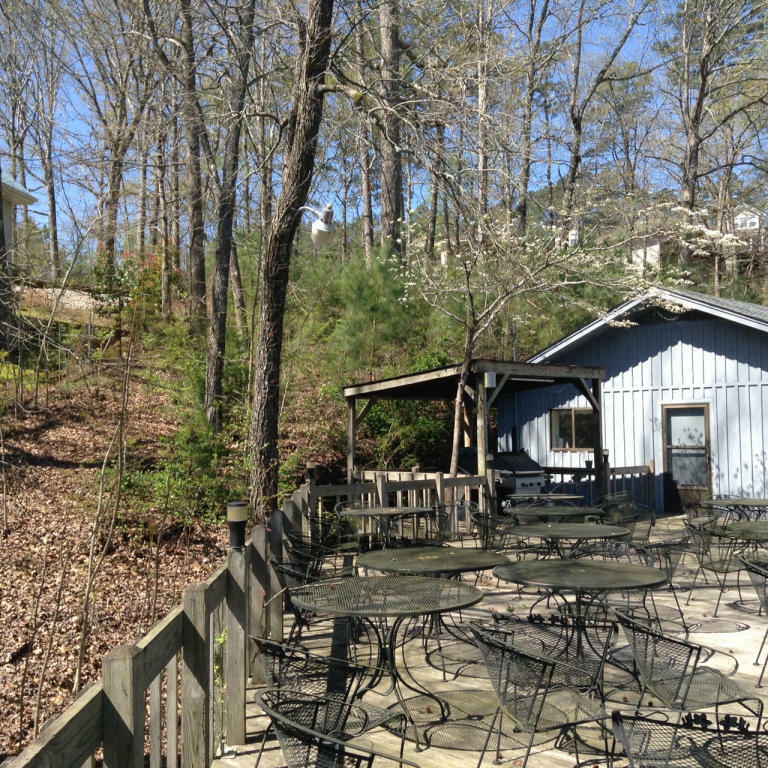 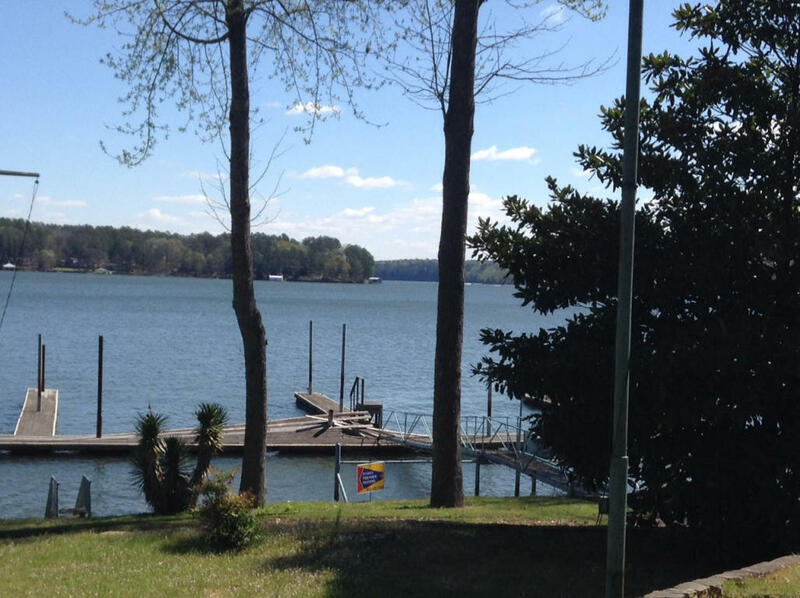 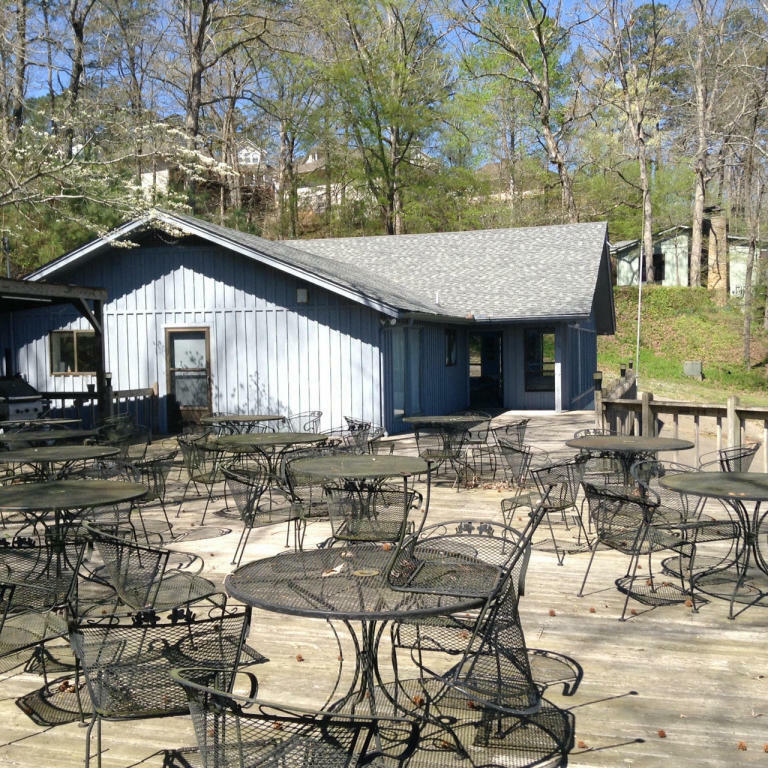 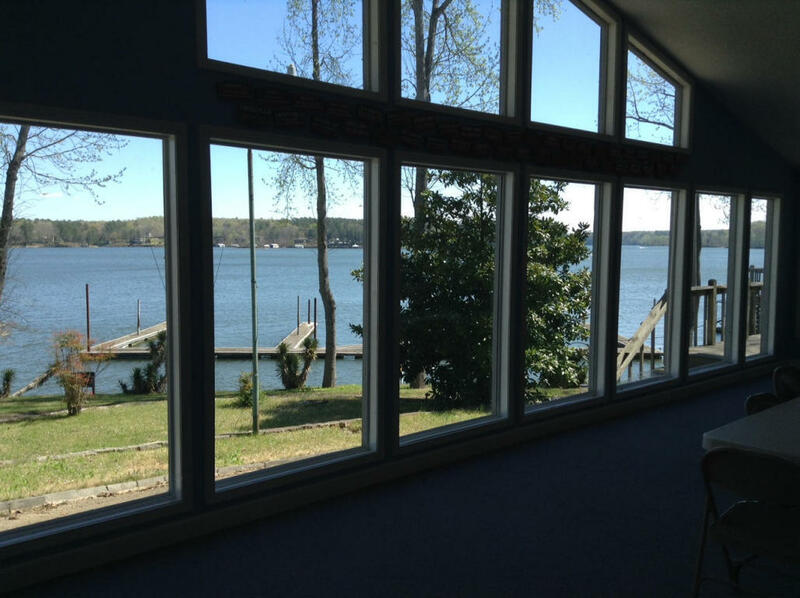 Home of Pickwick Yacht Club, features a clubhouse (ideal for entertaining), extensive decks, areas for expansion. Generous parking and multiple docks. 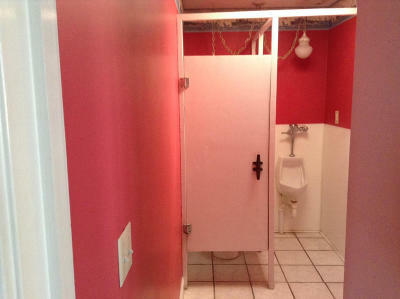 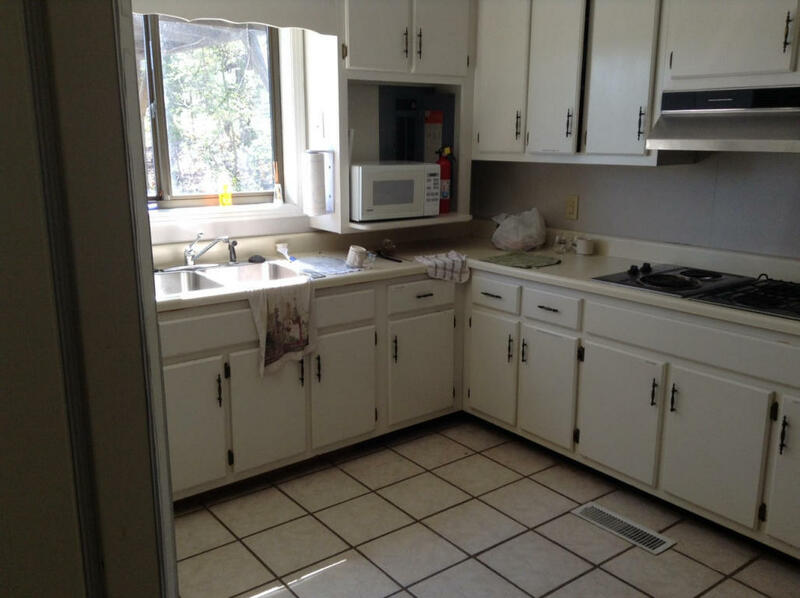 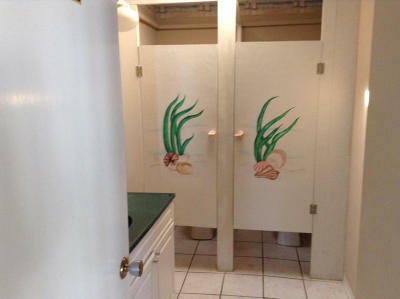 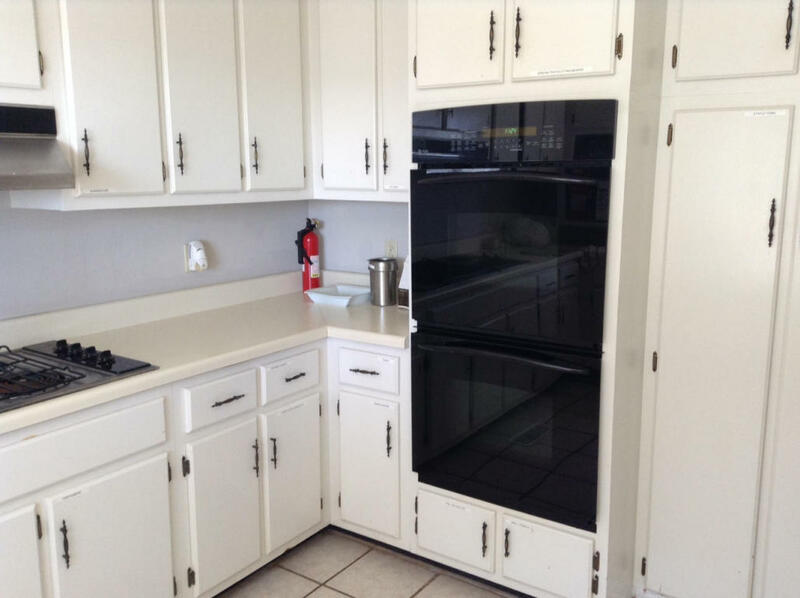 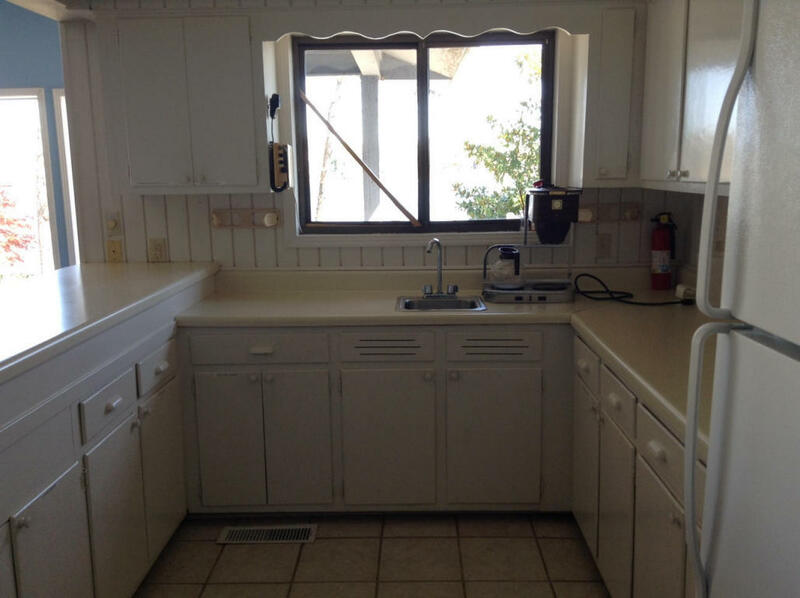 Prime location with 183 feet water frontage near Aqua Yacht Harbor and fine resort homes. Agents, please see private remarks.